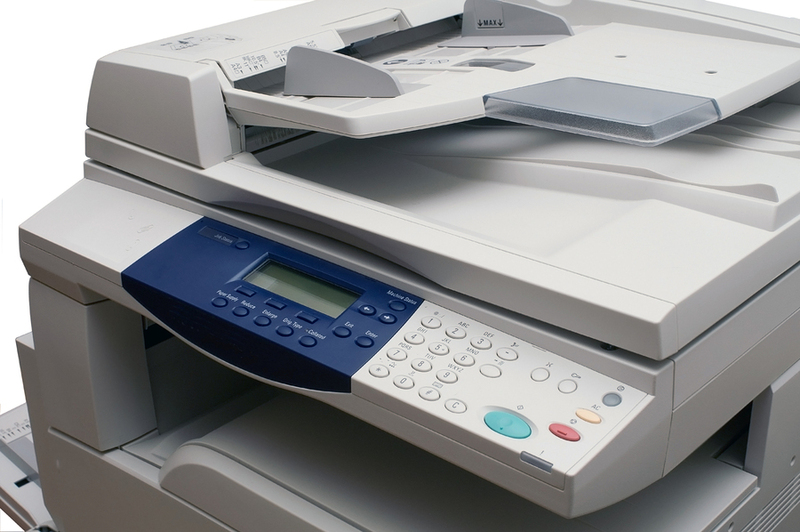 Intermedia Group supplies and supports office peripherals including Printers, Scanners, Copiers, Fax Machines and All-in-one units making us your one stop technology shop. We have solid vendor relationships with several of the largest technology providers and can provide you with products from companies like Dell, HP, Fujitsu, Canon and Xerox to name a few. With so many options on the market, our trained staff will work with you to simplify the selection process and choose the best machine to fit your distinct needs. Our trained staff will work with you to choose the best machine to fit your distinct needs.